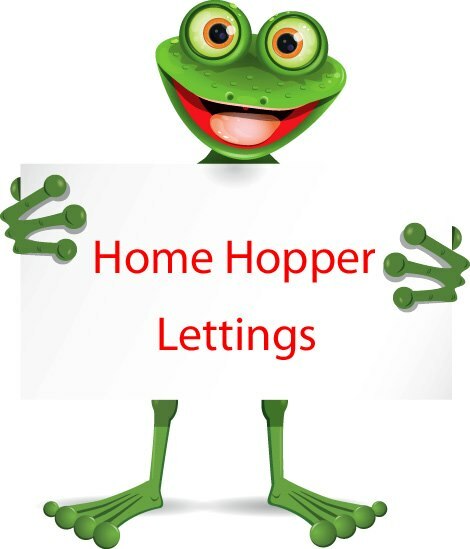 Home Hopper is a unique family run modern Lettings and property management company, with a friendly and upbeat attitude to industry. We carry out your free property valuation and supply you with the advice and help you need, to get your property marketed as soon as possible. We pride ourselves in providing an honest and professional service to all. There are no hidden fees or extra costs that you will not be made aware of. We maintain an up to date knowledge of the current market conditions to advise our clients in the best way possible. At Home Hopper we strongly believe in providing clean properties that are in good livable order and of a fair sale or rental figure. We keep up to date with all legislation and regulations to keep you and your customers protected. We liaise closely with all parties to ensure good business relationships are maintained. Our “To Let” boards will definitely get your property noticed! If you require any further information feel free to contact us for free no obligation consultation on any of our services. Grace initially began working with an Estate Agency where she gained extensive in depth knowledge of the complexities of the lettings and property market. In 2008 Grace decided to branch out on her own with success and now follows her vision to expand her company to encompass Lettings and Sales. Grace’s experience and knowledge are invaluable as she constantly keeps a watchful eye on changes to legislation, market and customer needs. Grace believes that a good honest approach is key to the company and its future. Grace is supported in the business by her husband, Ian who has over 20 years experience in Business and Operational Management, much of this at a senior level. He helped to developed and expanded his previous company to more than treble in size and it became one the market leaders in that industry. Ian understands that not only does your company need to change and grow, but also the people within it. Ian joined the business as he has many transferable skills; he was captivated by the Lettings Industry and has been actively involved with Home Hopper Lettings since it was first founded in February 2013.